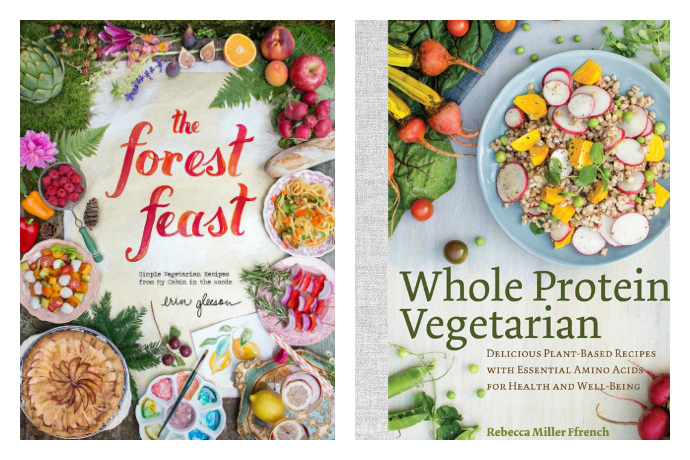 Best vegetarian cookbooks that may even get kids on board! If the word “vegetarian” strikes fear into your heart—or the hearts of your children—fear not. 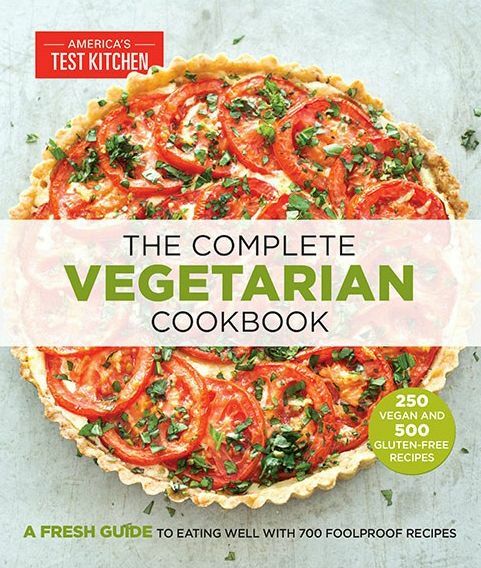 The recipes in these vegetarian cookbooks are easy, hearty, and (trust me!) seriously good. And these books don’t try to convert you to their meatless ways, either. 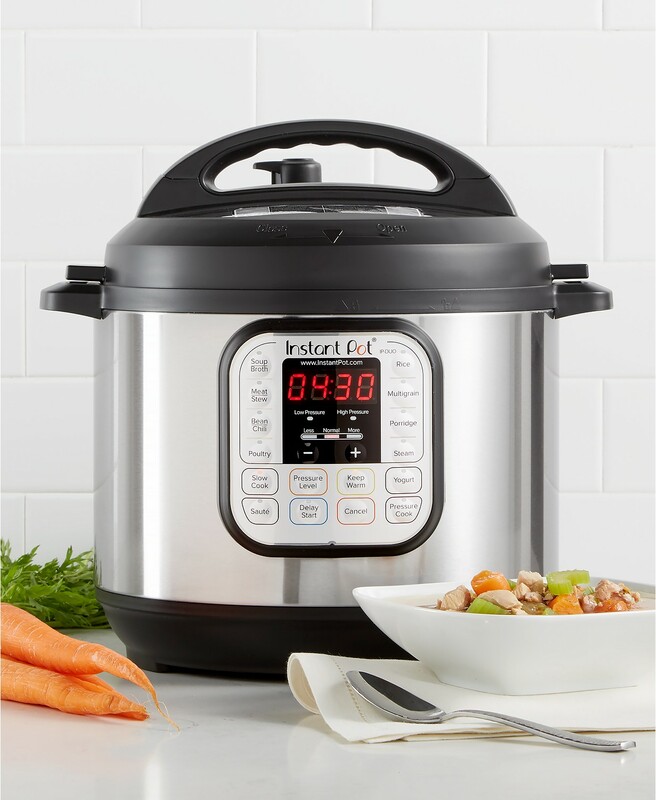 Several of them were written by omnivores or flexitarians who understand your need for barbecue or bacon; they just hope that you’ll appreciate the many-splendored wonders of vegetables too. 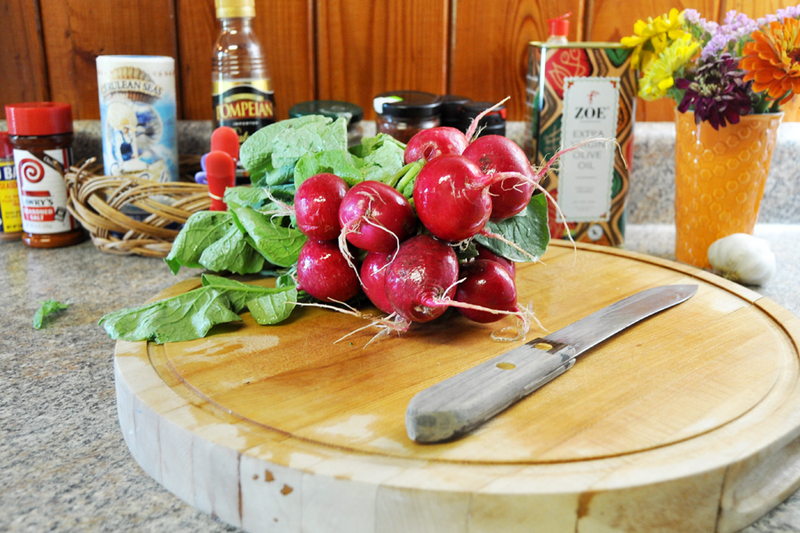 And with the amazing harvest of veggies coming into season in the next few months, I’m open to suggestions. 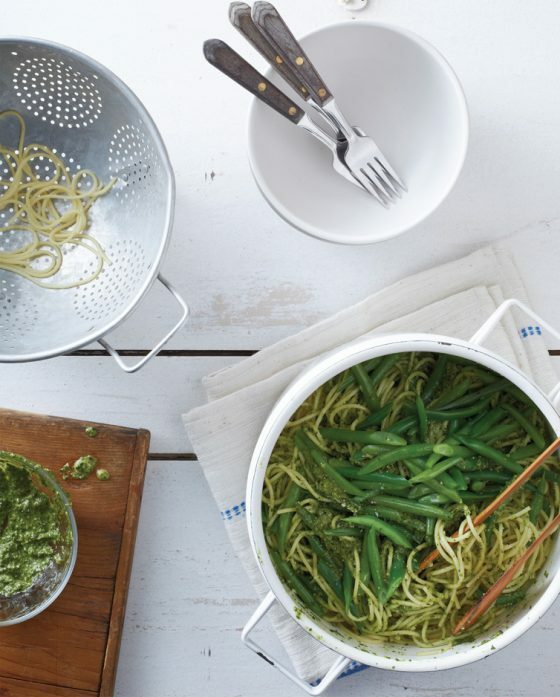 Mark Bittman gave us all a boost in kitchen confidence with his iconic How to Cook Everything, so I trust him completely with vegetarian fare, too. As with the original, How to Cook Everything Vegetarian doesn’t give you the glossy photos that other cookbooks offer, but you do get step-by-step diagrams that walk you through essential kitchen techniques and of course, tons of amazing recipes. Think of this as a must-have manual for anyone with even a passing fondness for veggies. We all know the benefits of eating a more plant-based diet: It’s lower-calorie, better for the environment, cheaper, etc. However, when phasing meat out of your family’s everyday diet, you need to think about alternate sources of protein. This is especially true for little bodies in the midst of growing strong. 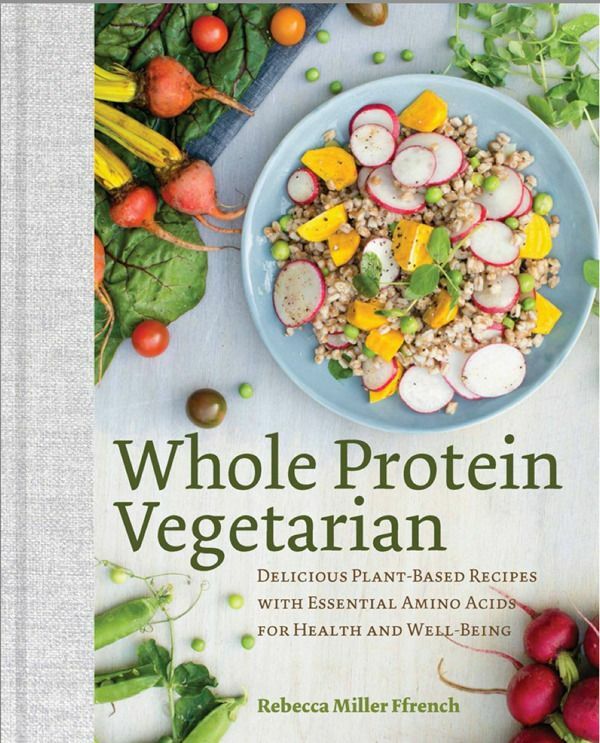 I love that Rebecca Miller Ffrench does the work for us in Whole Protein Vegetarian, curating plant-based recipes that still provide the complete proteins available in meat. 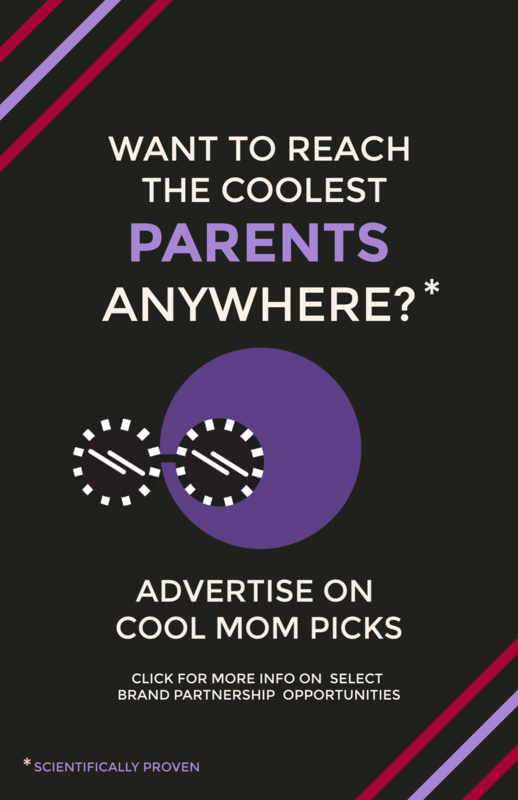 And she’s a former Cool Mom Eats contributor, so you know this book is delicious, kid-friendly, and generally awesome. 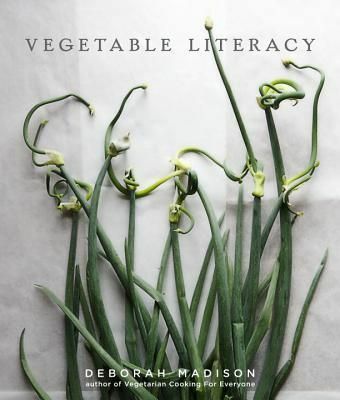 I have to be honest about this one: Vegetable Literacy falls in the aspirational cookbook category, unless of course you are a very advanced cook. Deborah Madison has a strong affinity for herbs and flowers, and her creations are so gorgeous and inspiring, they’re practically works of art. 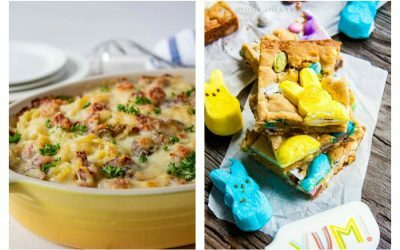 While the elaborate recipes are doable, they may push the boundaries for those of us used to cooking the basics—and kids used to eating them. Save this beauty for a time when you’re feeling creative, looking to mix things up, or hosting a dinner party for people you want to impress. I fell in love with this cookbook the moment I saw it thanks to the colorful, artful photos and playful layout. Plus, I want to live in Erin Gleeson’s cabin in the woods (is that too much to ask?). 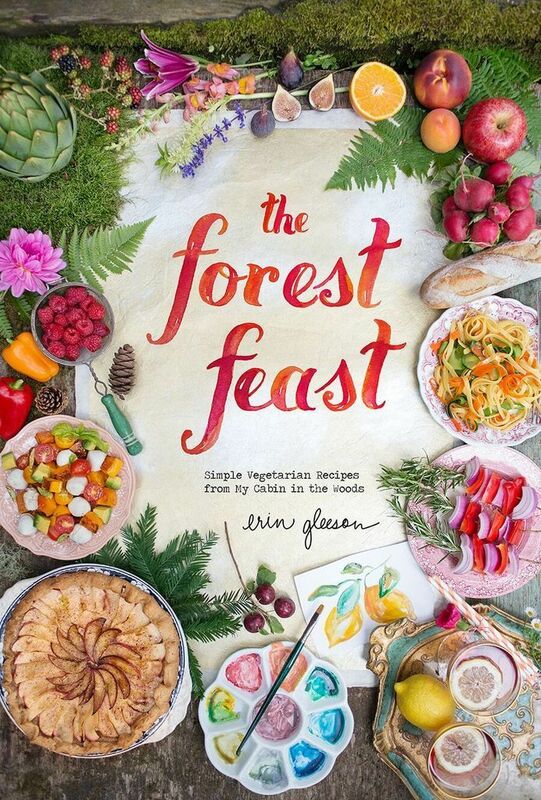 Erin’s also written The Forest Feast for Kids, but the adult version will get you the most bang for your buck as a grownup cook. 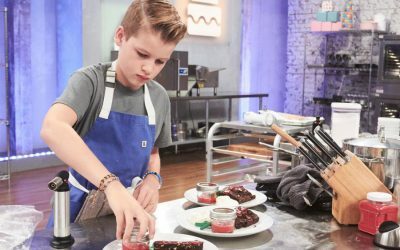 But don’t think that the grownup recipes will be less appealing to the kids: The dishes in The Forest Feast are so simple, each with only a handful of ingredients, that kids are sure to love them too. 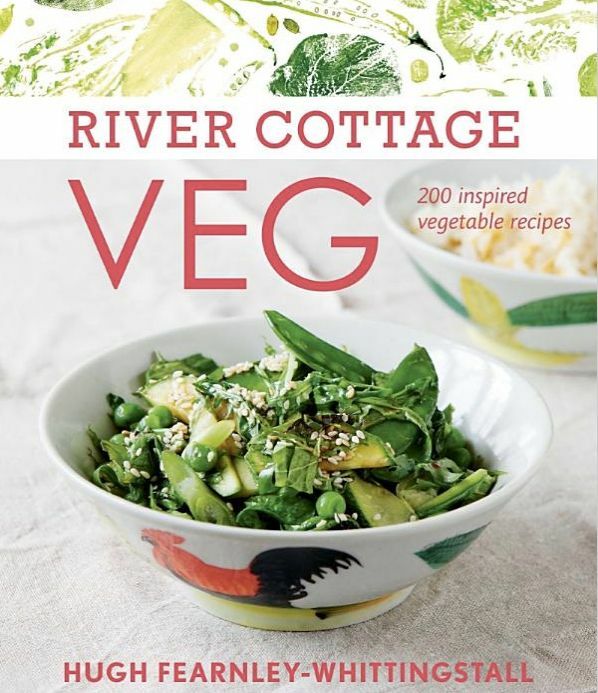 River Cottage Veg comes highly recommended from one of my long-time vegetarian friends, and I’m also now a fan. 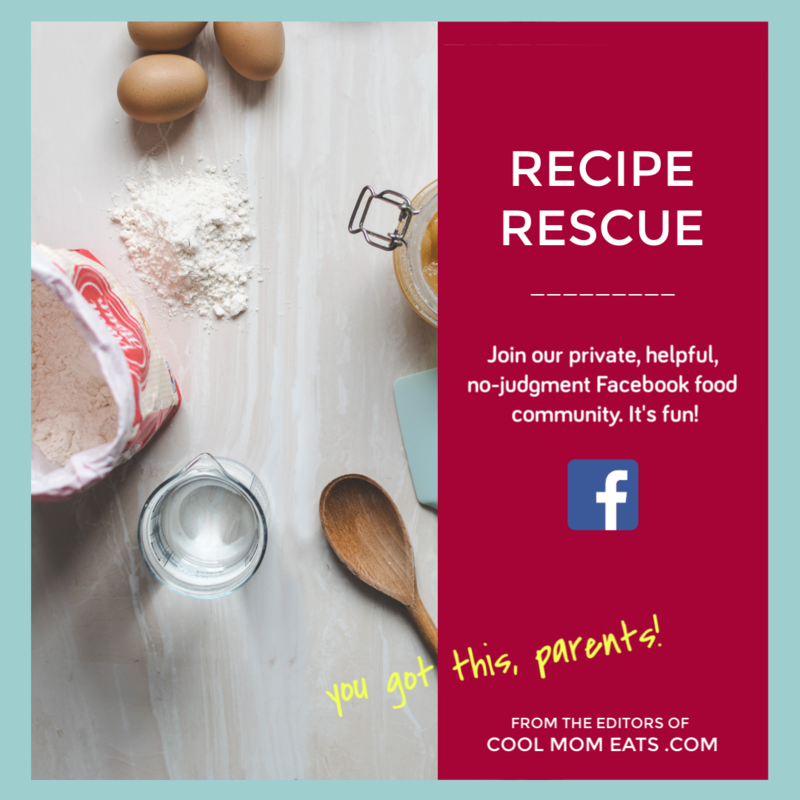 The recipes are easy, kid-accessible, and beautifully photographed. Hugh Fearnley-Whittingstall first wrote a meat-lover’s handbook, and he brings his hearty sensibility to this cookbook too. These recipes go far beyond side dishes or starter salads, proving that veggies can stand alone as a satisfying and delicious main course. As a passionate lover of dairy, I have to admit that a completely vegan cookbook makes me a little uneasy. I’m also skeptical of anything that promises to make me glow (unless it’s a very expensive facial or, you know, pregnancy). 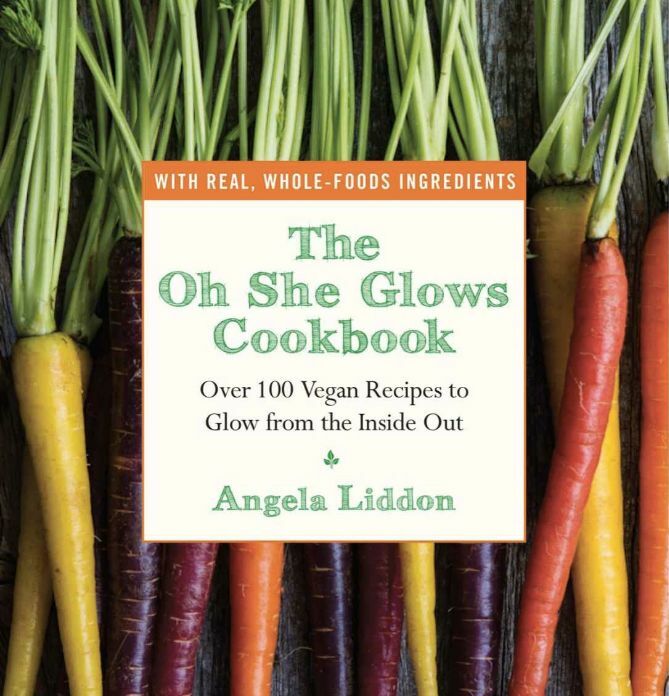 But Angela Liddon’s Oh She Glows Cookbook is so disarmingly readable and delicious, that I found myself excited about the prospect of eating solely vegetables. And I appreciate any vegan author who understands that most readers are simply unwilling to give up nachos. I’ll buy basically any book from America’s Test Kitchen because their recipes truly are foolproof. 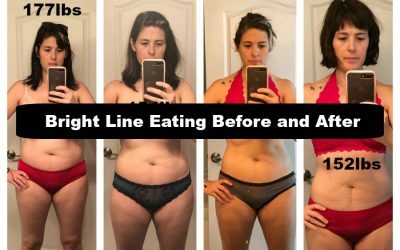 The chefs at ATK use their profound understanding of food science to conceive these recipes and then test them dozens of times, taking into consideration any errors we mere humans might make. And The Complete Vegetarian Cookbook is ginormous. 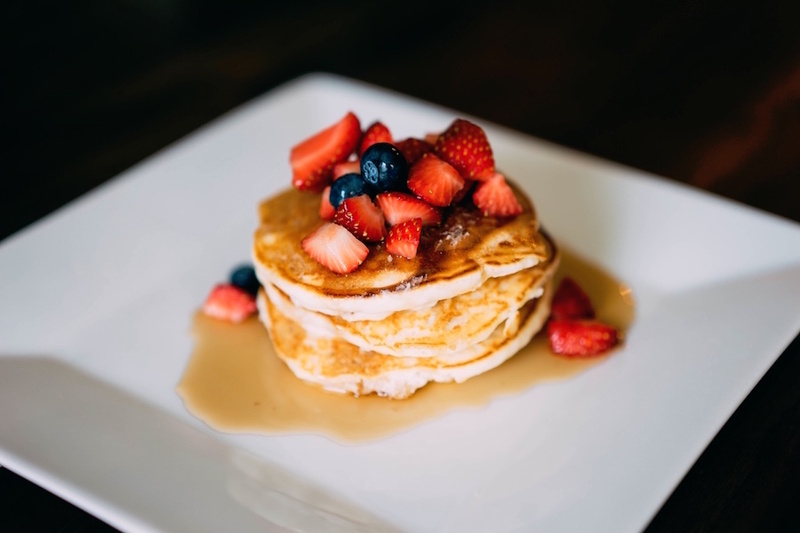 700 recipes! 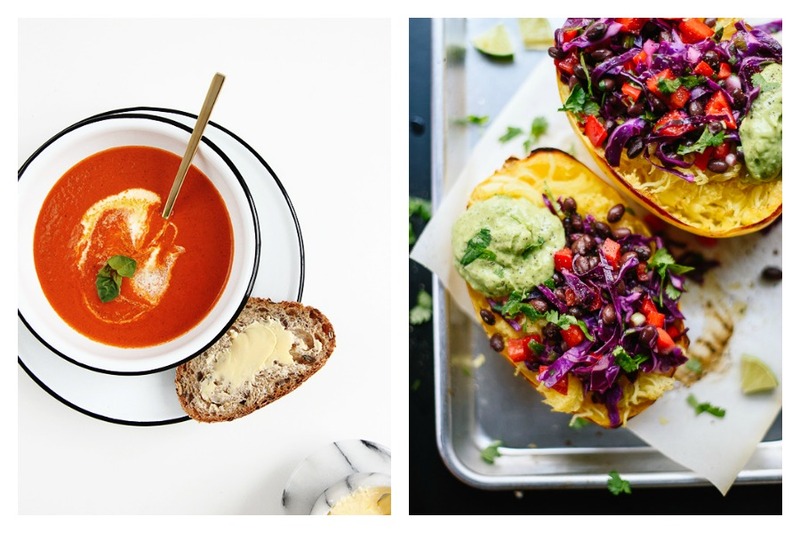 250 vegan recipes! 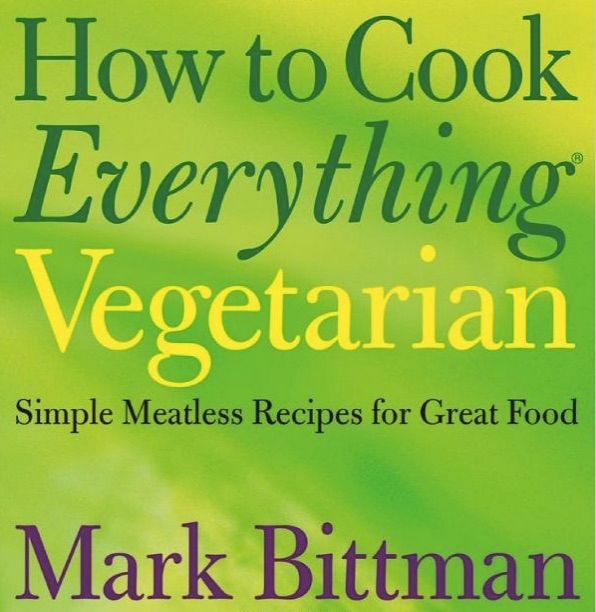 If you’re thinking of going meatless even occasionally, make this your vegetarian Bible.